Fogo Island is an idyllic place, perched about as far to the northeast as you can go in Canada. Study the history of Fogo Island, Newfoundland, and you learn what grit and tenacity are all about. Drive around the island and you'll see decades old waterfront buildings that used to process what was the Island's economic mainstay, cod. Yes, the delicious whitefish from the chilly waters of the North Atlantic Ocean built an economy that provided a decent living for fishermen and their families. When declining cod stocks forced fishermen to trap crab and lobster, fortunes reversed as these shellfish bore larger profits than cod. The story of the history and economy of Fogo Island bears a resemblance to the story of one of North America's once storied automakers, Cadillac. 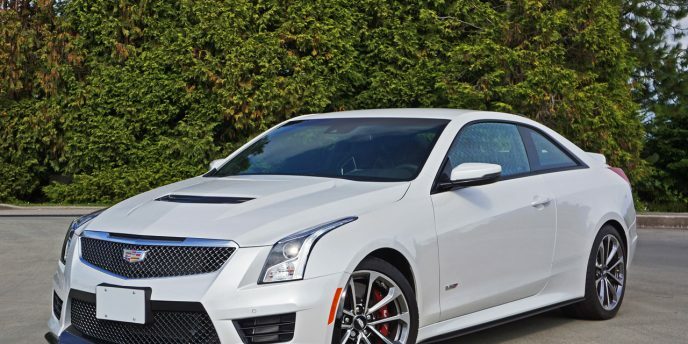 The ATS-V Coupe isn't for the faint of heart. Just look at it. Gaping black-mesh infused upper and lower grilles, glossy carbon-fibre air extracting hood louvers, a CFRP aero kit all-round, the latter incorporating a seemingly race-ready rear diffuser stuffed full with a foursome of fat chromed tailpipes that are almost as provocative as the ducktail spoiler atop the deck lid above, it's a teenage dream car wrapped up in a middle-aged CEO's paycheck, and easily worthy of duking it out with the M4s and C63 AMGs of the world. 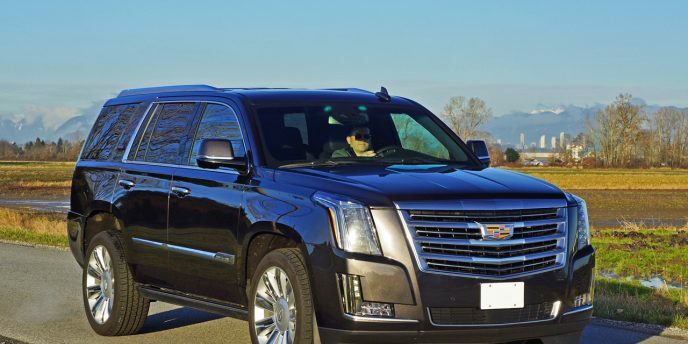 How would you rate Cadillac amongst luxury brands? Would you consider it Tier 1, Tier 2 or Tier 3 in your personal pecking order? 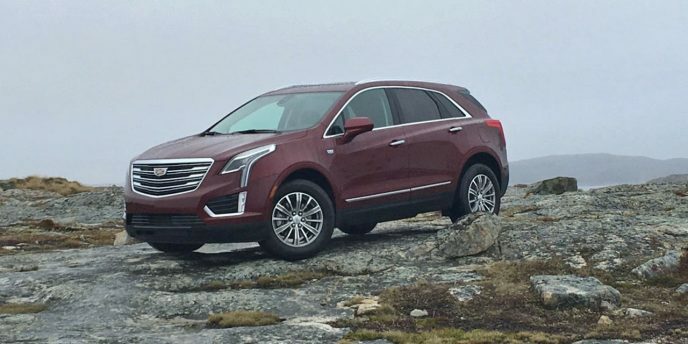 You may find this an odd question because most people just like what they like and don't even consider anything new, or in Cadillac's case, something old. 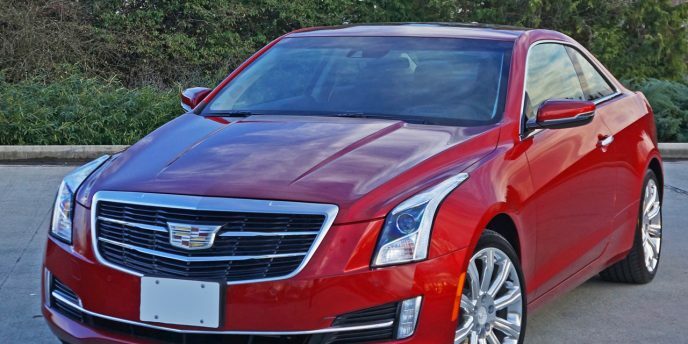 I jest because Cadillac has some of the newest most advanced product on today's premium market, but the brand itself is very, very old, actually dating all the way back to 1902. Luxury is a tough game, at least if you're one of the Tier 2 brands. You can probably guess the Tier 1 final four: Mercedes-Benz, BMW, Audi and Lexus. Depending on personal bias you can interchange the last two as far as premium status goes, the popular vote going with Audi as it outsells Lexus both globally and here in Canada, although your viewpoint may differ if reading this review from the U.S. where Lexus decimates Audi in annual sales. Of course, if we were to base Tier 1 rankings on sales alone then Buick would outrank Audi in the U.S. as well. Sales are merely one indicator of success, with status symbol strutting street cred taking decades to develop and sometimes even a century of doing it right. 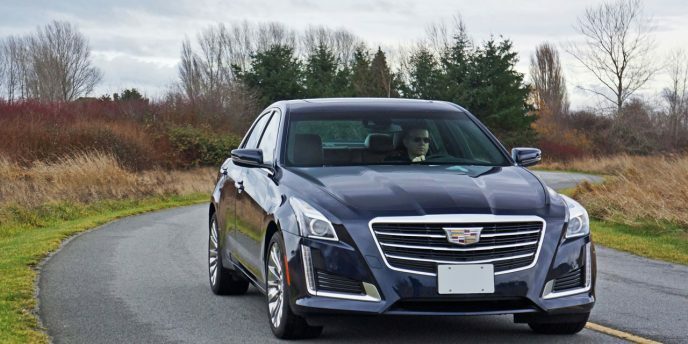 If you've been wondering if Cadillac is capable of taking on the Europeans in the ever-escalating luxury war, take a closer look at the latest CTS and you'll likely become a believer. I don't care how skeptical you are or how brand loyal to a crested-wreath competitor, this now mid-size premium player will at the very least gain your respect.